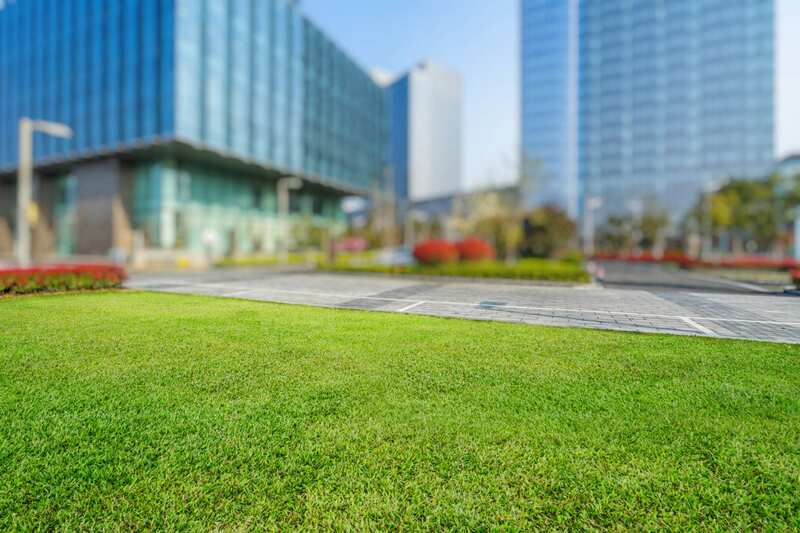 Is your Denver commercial property in need of some lawn maintenance? Are you looking to provide your establishment with that exceptional first impression a well-manicured lawn can provide? Look no further than Lawn Doctor of Denver. We would love to give you the business property of your dreams and vow to offer Denver clients responsible and reliable customer service. You can depend on on our extensive range of services, and methodical treatment plants to equip your Denver property with the fortification it needs. With over forty years working with commercial clients, we’ve handled a diverse range of projects in Denver. Experience in dealing with corporate offices, Homeowners Associations, property/facility management and more—we’ve been readied and trained to handle your Denver business property with professionalism and tact. No project is too big, and no task is too small. Partner with Denver’s Lawn Doctor to tend to your commercial property and provide you with the excellent lawn care your landscape deserves. Irrespective of industry, size, or scope, Lawn Doctor can help your commercial property look it’s best. With our suite of products and services, we are prepared to meet any of your needs, and all your demands. Our team of skilled specialists are prepared to handle everything from general landscape maintenance, aeration and seeding, fertilization, to tree and shrub care! Get the most out of your lawn by hiring the experienced professionals at Lawn Doctor. We’ll take care of your lawn and go beyond aesthetics to ensure the longevity of any service we provide. When it comes to our comprehensive lawn care services, it’s more than just looks. We’re committed to providing profound services with lasting results in mind. Providing Denver the most ecologically conscious products and services, our teams of lawn technicians contribute to the Denver community one client at a time using ecofriendly, natural products designed to with the ever-changing environment in mind. Make your contribution by investing in Lawn Doctor—the most conscientious lawn care service around.